When George Matranga was a songwriter living in Nashville, publishers knew their targets. They knew who was in town recording and needing tunes. They knew their demographics, who bought records, type of tunes people bought, even gender and age groups. George was asked to write toward those targets. When he became a Christian, he knew his target by the Word of God, to write music that would glorify God and advance the kingdom of Christ. His aim is to paint a portrait of our Lord Jesus Christ in song. The Star is a song that does just that. 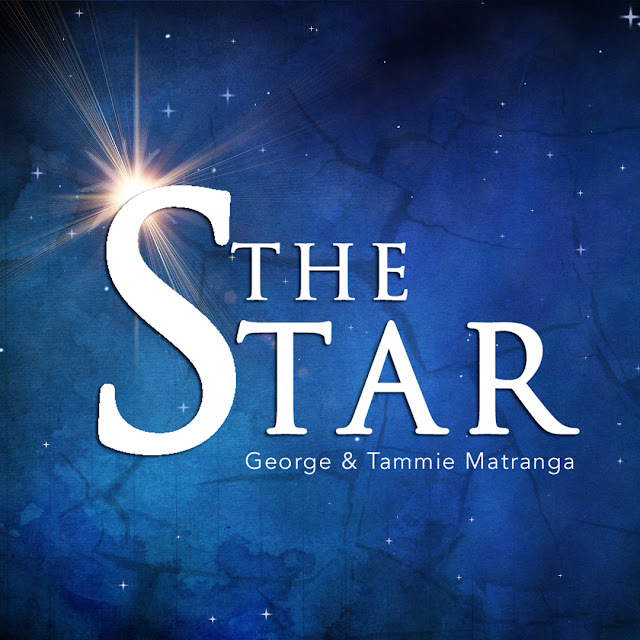 The Star is a song George Matranga wrote that captures the birth, death, and resurrection of Jesus Christ. "It is the gospel wrapped up in one song" George relayed. Revelation 22:16 says He is the bright and morning star. It is He who is, who was and is to come. That is what The Star is all about! When George initially presented the project to his worship team, one member said that it sounded like a Biblical Christmas song. George never intended to sit down and write a Christmas song, however, he was glad it came out that way. George stated his favorite part of the song is "only heaven could have dreamed of such a plan of redemption." "Only God could bring us back to Himself through His son, Jesus Christ." When listening to the song, one can assume George love power ballads and duets. He wanted to fill the world with a prophetic message of life and hope as we wait on the return of our great God and Savior, Jesus Christ! George & Tammie Matranga are worship ministers with Heart Of The Art Studios. They are also session artists who produce their own music as well as producing other Christian artists who desire to exalt the Name of The Lord Jesus Christ.